Have a Christmas or New Year’s Party coming up? 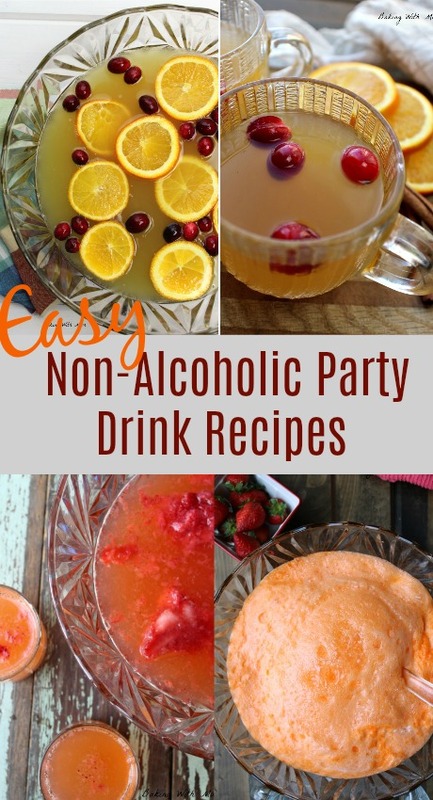 Try these easy non-alcoholic party drink recipes that are great for parties. They are kid friendly too! *This post contains affiliate links. If you click on a link and make a purchase, I will receive a small commission at no additional cost to you, our readers. We don’t drink alcohol over at our home. It is a personal decision for us based on our faith, our children and our responsibilities. However, that doesn’t mean one can’t come up with great easy non-alcoholic party drink recipes. 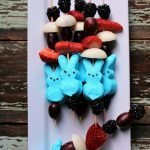 I have a few drink recipes that are not only kid friendly but easy to make. Some are punches. Some involve sherbet. So yum. 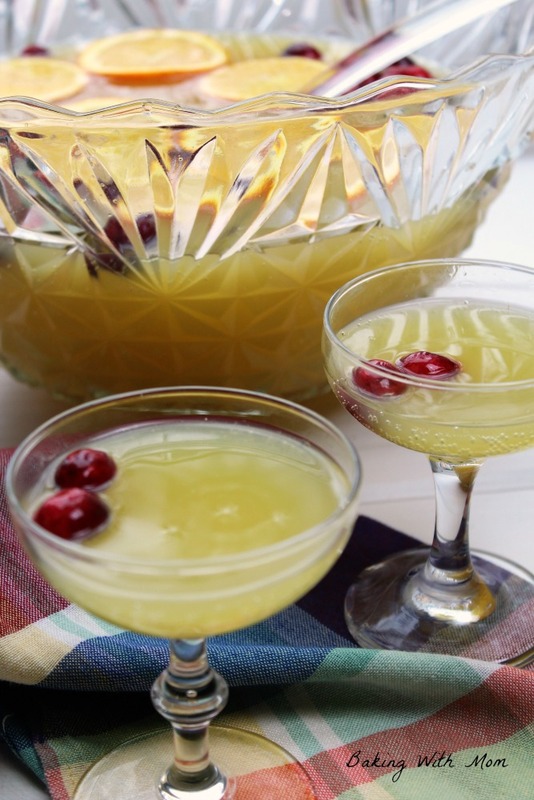 Holiday Orange Juice Punch with two main ingredients would be great for a Christmas Day or New Year’s Eve celebration. 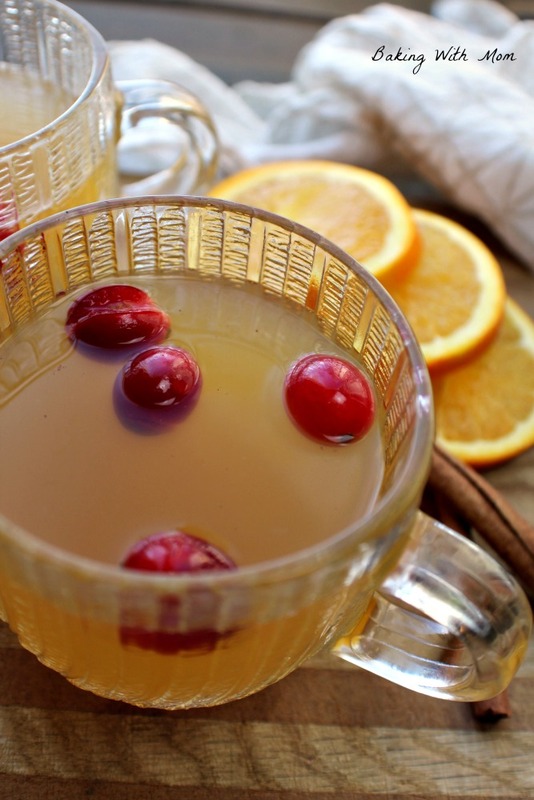 Visually, this Holiday Orange Juice Punch looks great. Taste-wise, this punch knocks it out of the park. 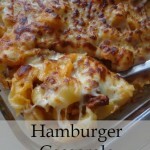 So delicious and easy, your guests will love it. You will love how simple it. I like how I can tweak it according to what mood I am in. A little more orange juice or a little more ginger ale, what will it be today? Apple cider is one of the greatest treats one can enjoy. No really. I love all things apple and when you throw cinnamon, spice and orange juice in the mix, not only do you have Easy Slow Cooker Spiced Apple Cider but you have deliciousness in a crock pot. 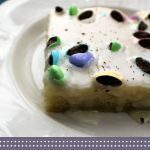 Okay, so I may be a tad too excited to share this recipe with you. But let’s face it. 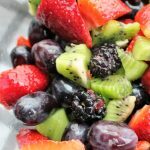 A drink that is pleasing to the eye, pleasing to the taste buds, takes about 4 minutes to put together and makes your home smell wonderful all day, well, that is something to be excited about. 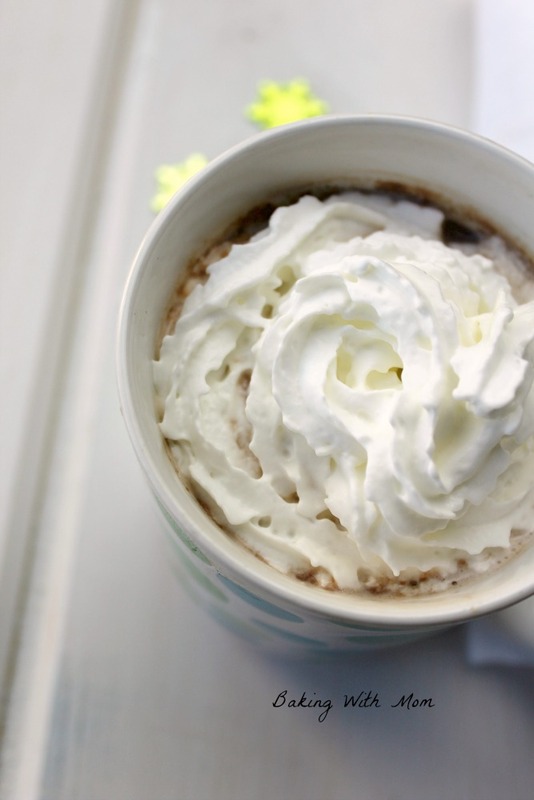 This Easy Homemade Hot Chocolate Mix is a cinch to put together. Only four ingredients and PERFECT to have on those cold winter days. Store this mix in an airtight container to have it again and again! Coffee, lattes, teas and the such are all the rage. But seriously, who doesn’t like a good ole’ cup of hot chocolate on a cold day? This gal sure does. When you can make the easy homemade hot chocolate mix yourself and for a fraction of the cost of buying it, it is reason to celebrate, right? Okay, maybe not celebrate, but stick with me here. 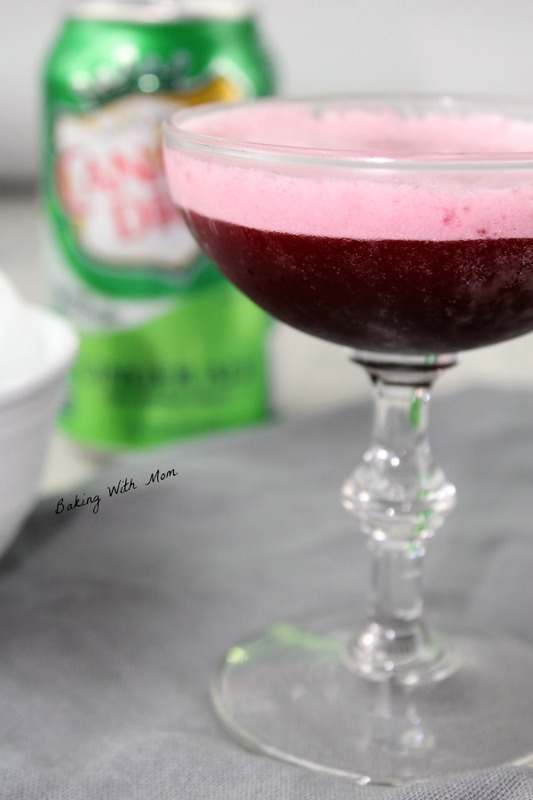 Grape Black Cherry Fizz is a quick 3 ingredient recipe perfect for guests, a mom’s night out or for the family. Flavorful drink and most importantly, non-alcoholic. The best recipes are made by accident and/or necessity. 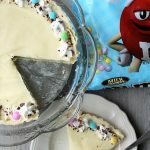 The kids were having ice cream sundaes with their dad for Father’s Day and since I can’t have ice cream, I didn’t want to be left out of a treat. I had black cherry sorbet and a plan. Well, kind of. Anyway, plan or not this grape black cherry fizz was born. 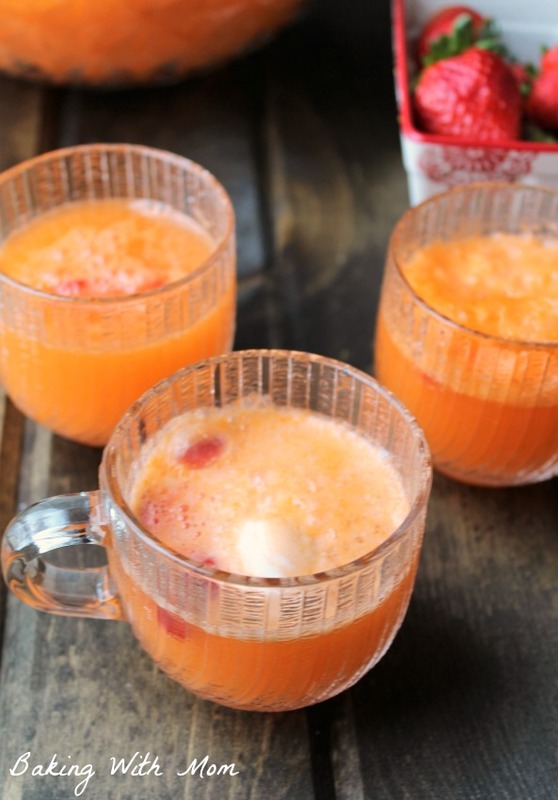 3 ingredient strawberry orange creamsicle punch for your family, guests or great for holidays! In honor of the first day of spring, I thought I would make something spring-y. 3 ingredient strawberry orange creamsicle punch just sounds light and warm weather worthy, wouldn’t you say?